Jessica McDonald before the game. Nicole Barnhart during pregame warm-ups. 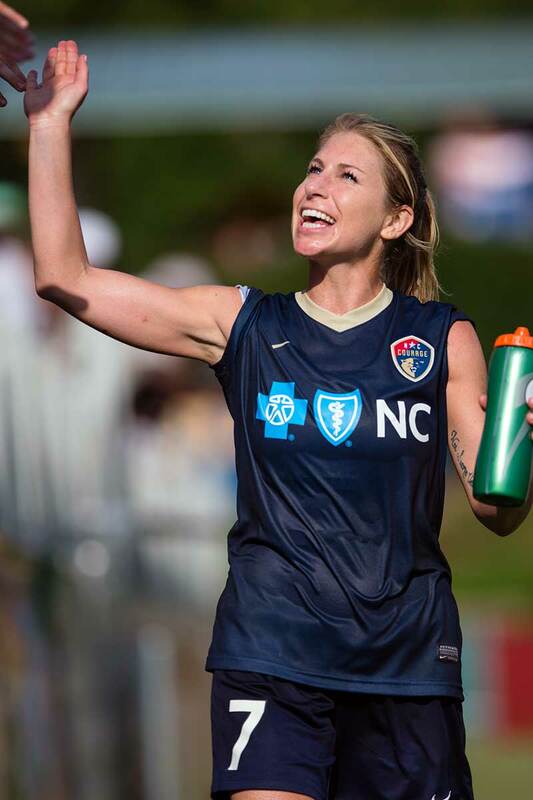 North Carolina Courage captain Abby Erceg. Everyone heldps out. Sydney Leroux and Catherine Parkhill before the game. Captains' handshake. 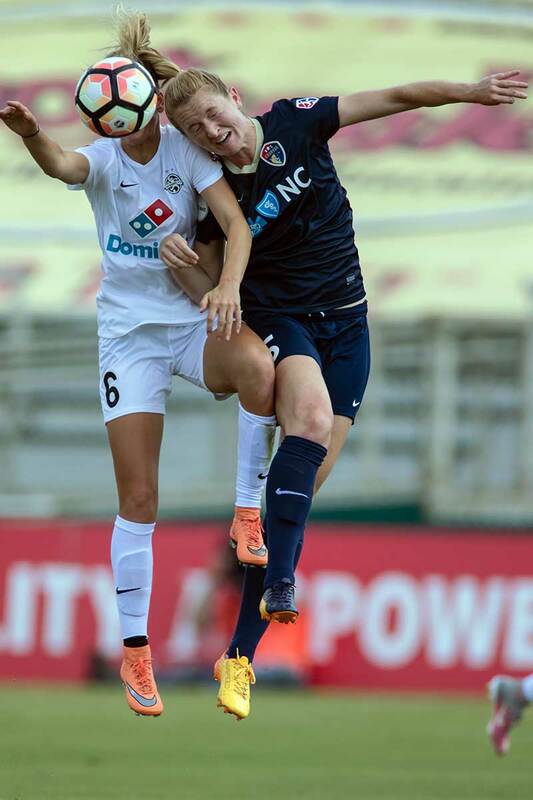 Becky Sauerbrunn (4) and Abby Erceg. 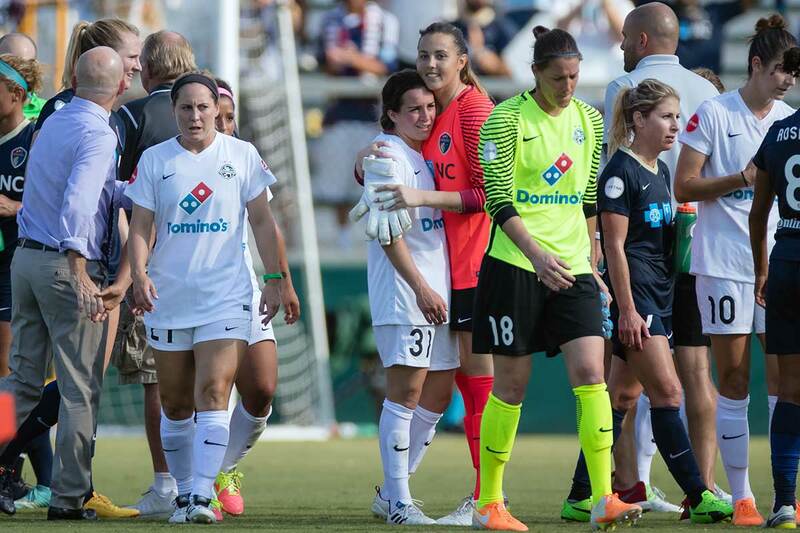 FC Kansas City defensive line huddle. Smalls battling for the ball. 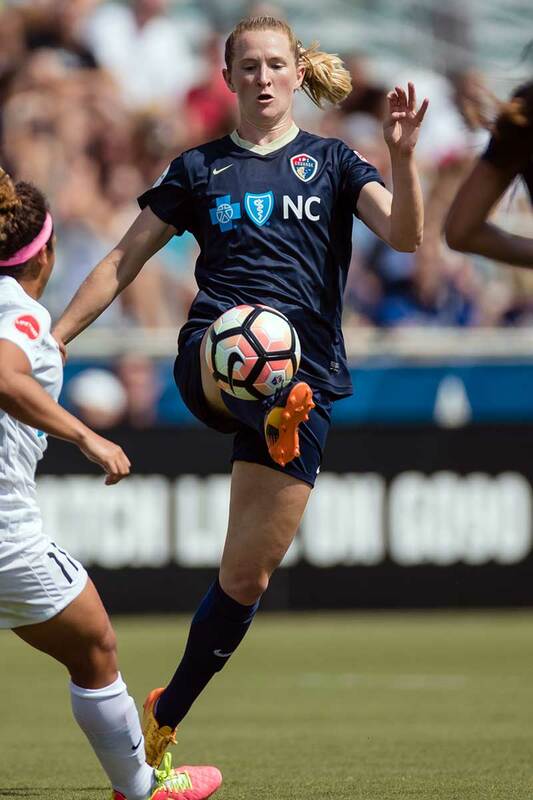 FC Kansas City's Nicole Barnhart. 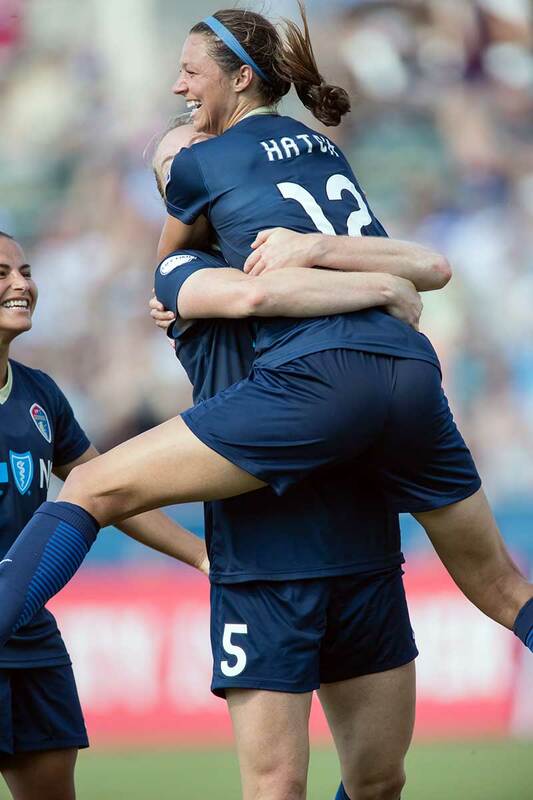 Ashley Hatch celebrating her first professional goal with Sam Mewis. Abby Erceg heads the ball toward goal. Katelyn Rowland out of the box to clear the ball. 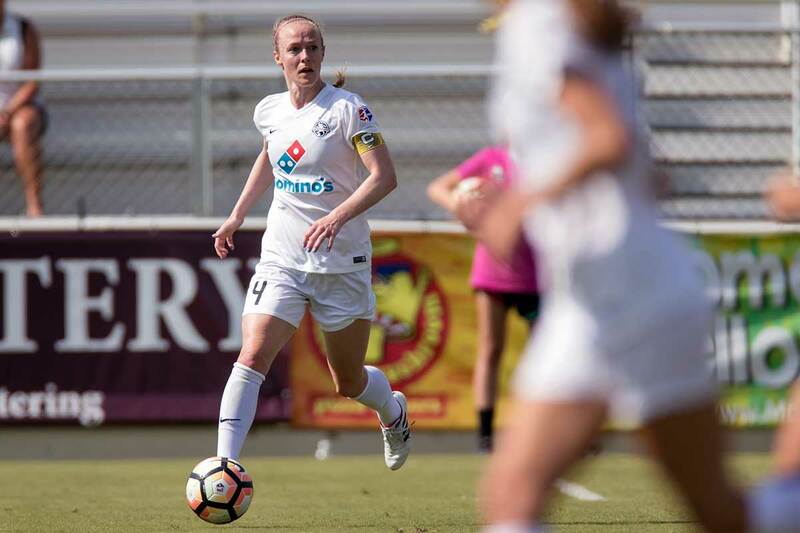 Becky Sauerbrunn leads the attack out of the back. 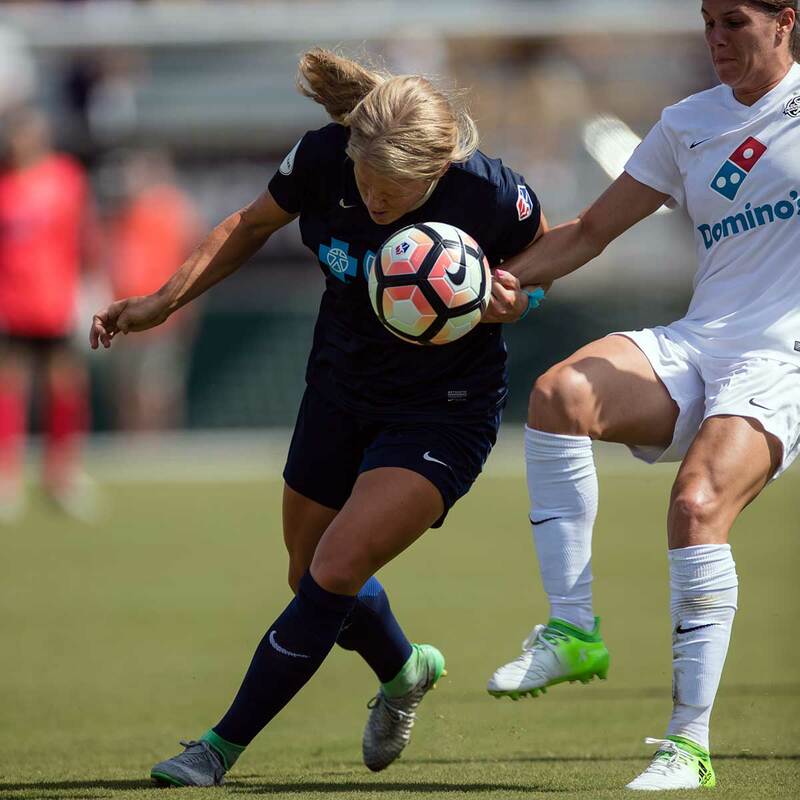 Becky Sauerbrunn and Ashley Hatch battling for position. 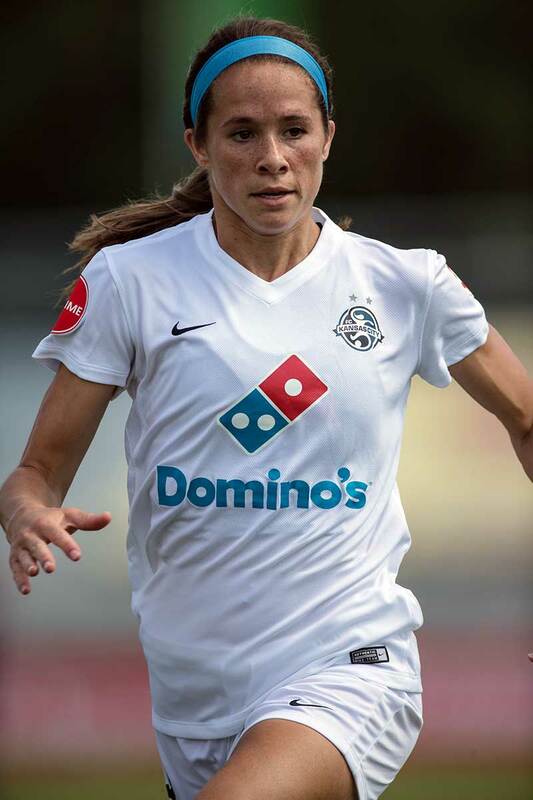 Becca Moros of FC Kansas City. 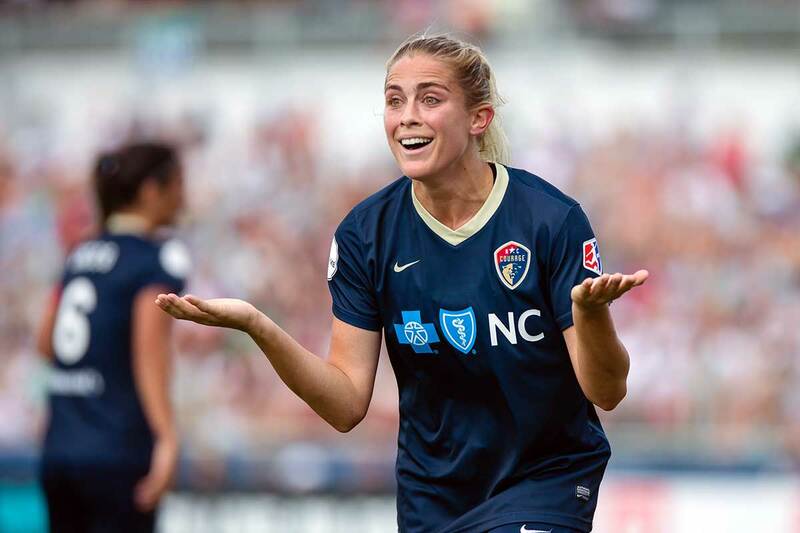 Abby Dahlkemper. 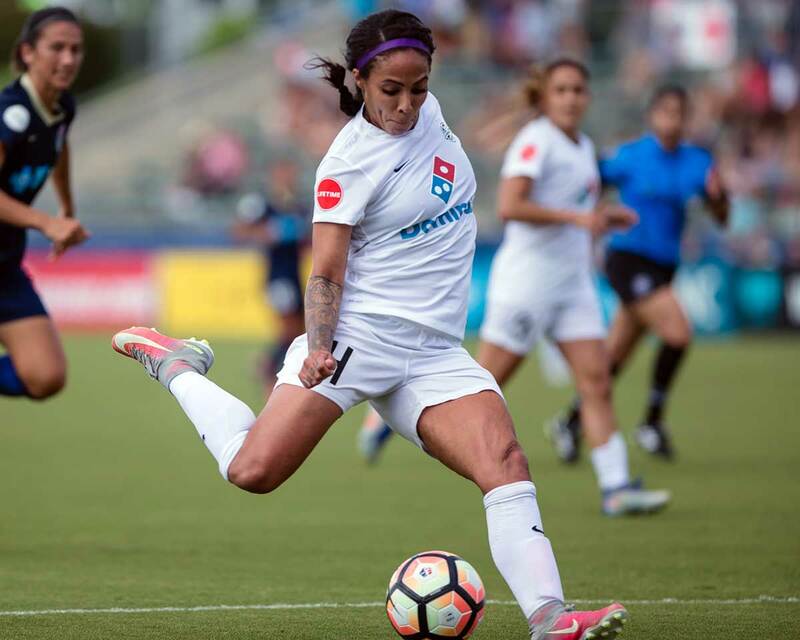 Sydney Leroux tees it up. This is awesome all-around. 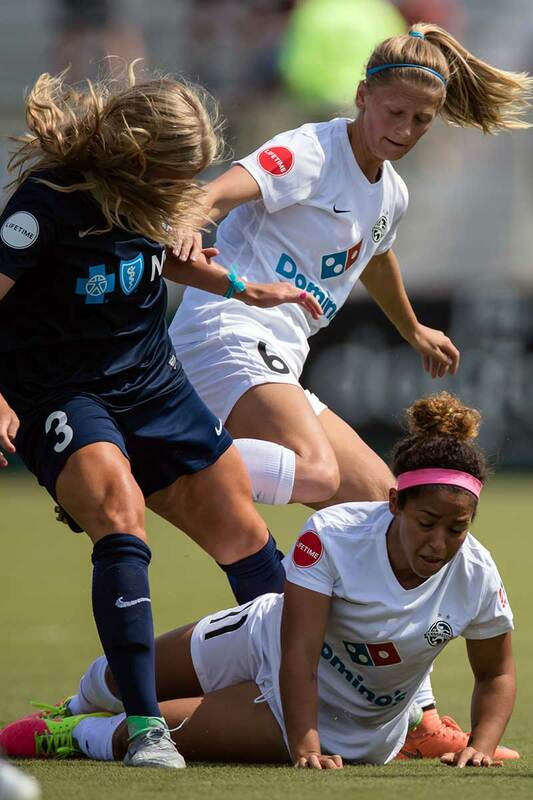 FC Kansas City's Lo'eau LaBonta on the attack. 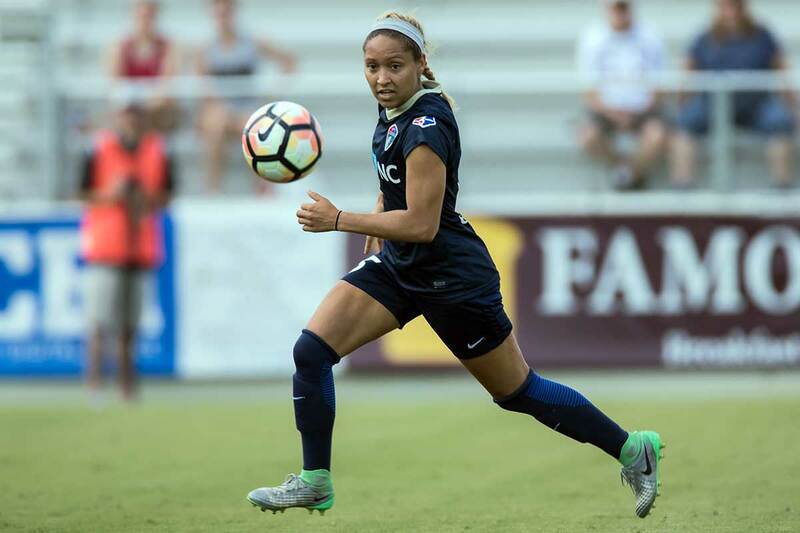 Jaelene Hinkle of the North Carolina Courage. 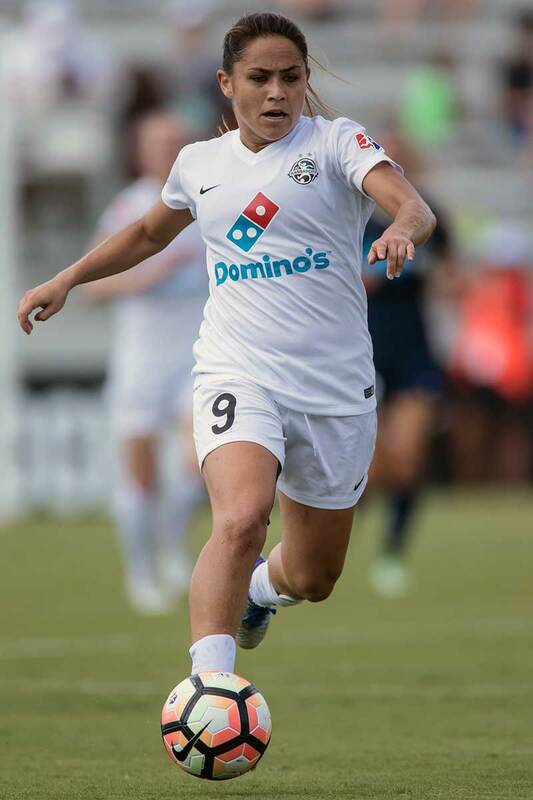 Sydney Leroux in action. Team celebration after a goal. Brittany Ratcliffe controls the ball. 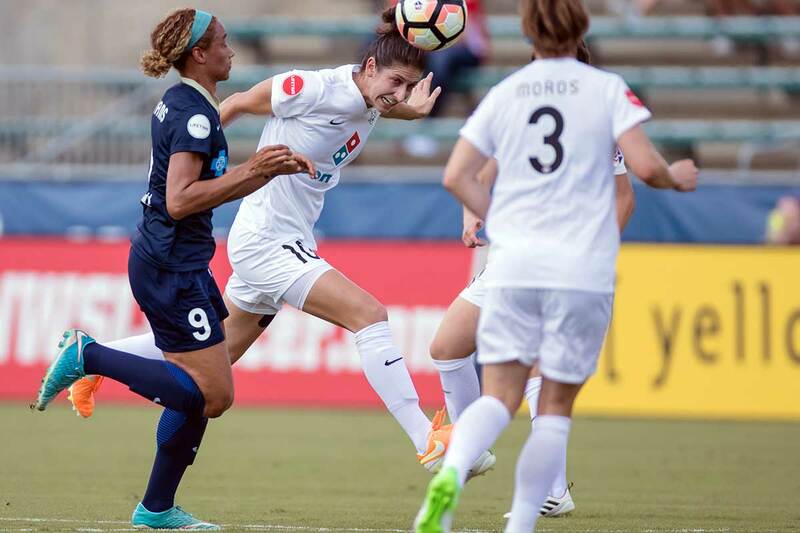 Yael Averbuch clears the ball for FC Kansas City. Aftermath. 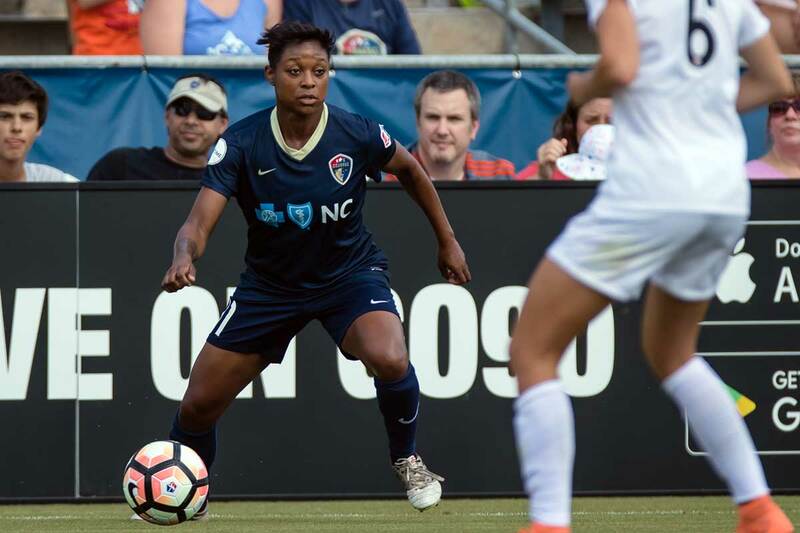 Taylor Smith on the flank for the North Carolina Courage. Neither one got the ball. McCall Zerbonia and Lo'eau LaBonta (9). McCall Zerboni shares a laugh with the ref. McCall Zerboni (ground), Shea Groom (2), and Lo'eau LaBonta. 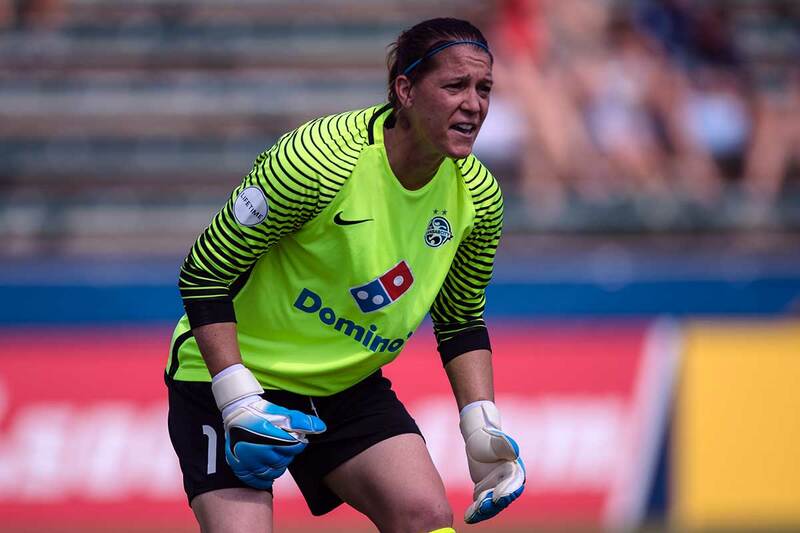 FC Kansas City's Christina Gibbons. 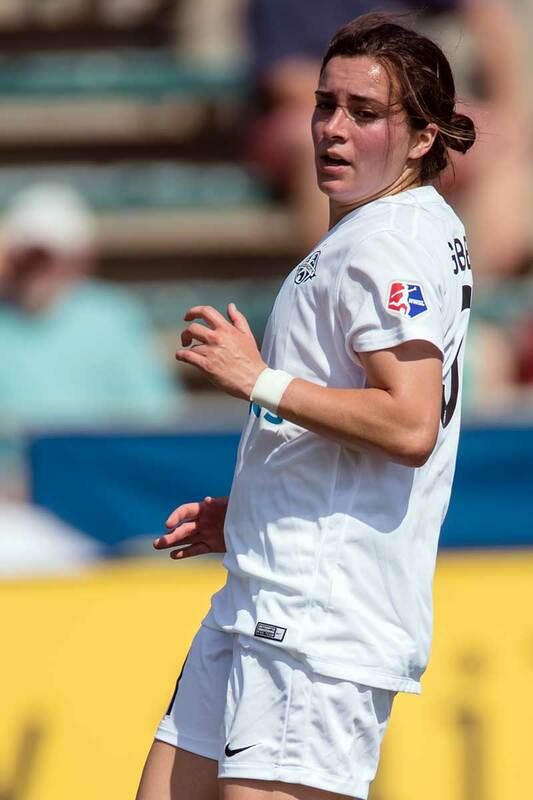 Sam Mewis. Shea Groom (white) and McCall Zerboni (blue). Jaelene Hinkle and Shea Groom battle for the ball. Lo'eau LaBonta gets up over McCall Zerboni. 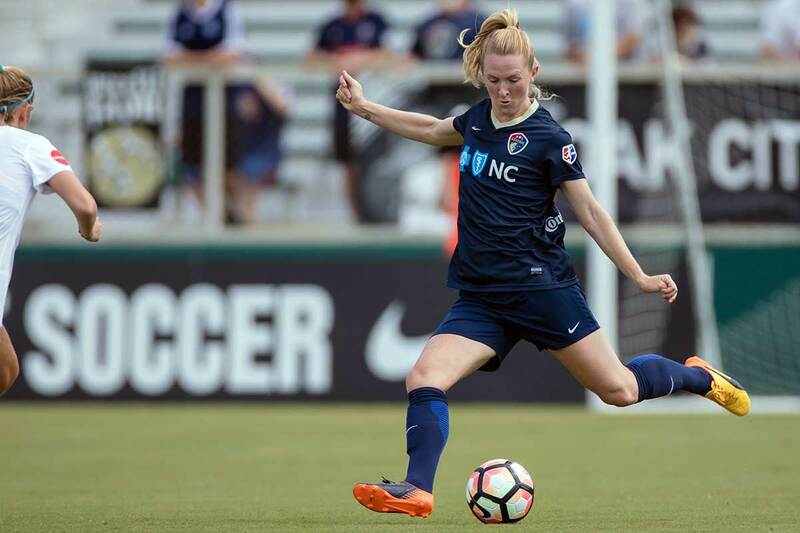 North Carolina Courage's Makenzy Doniak. Katie Bowen (6) and Sam Mewis. 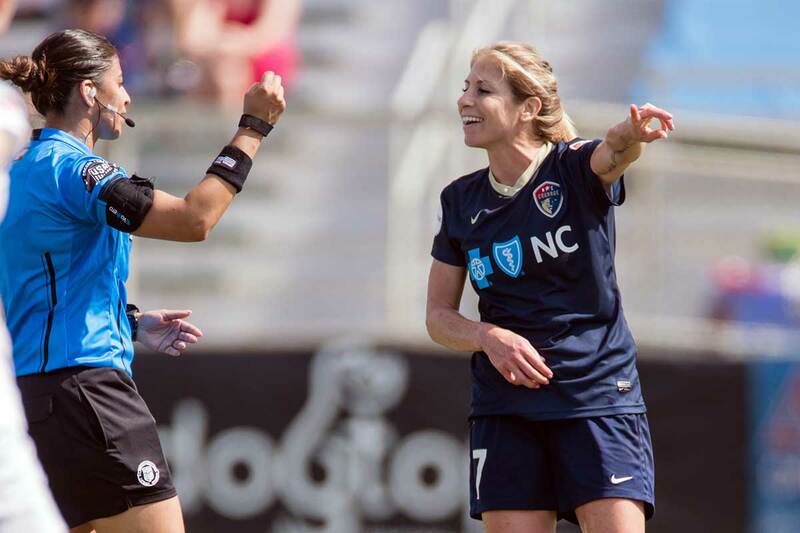 Ashley Hatch, uh, misjudges a challenges on Becky Sauerbrunn. Ashley Hatch getting a little aggro. McCall Zerboni and Katie Bowen. 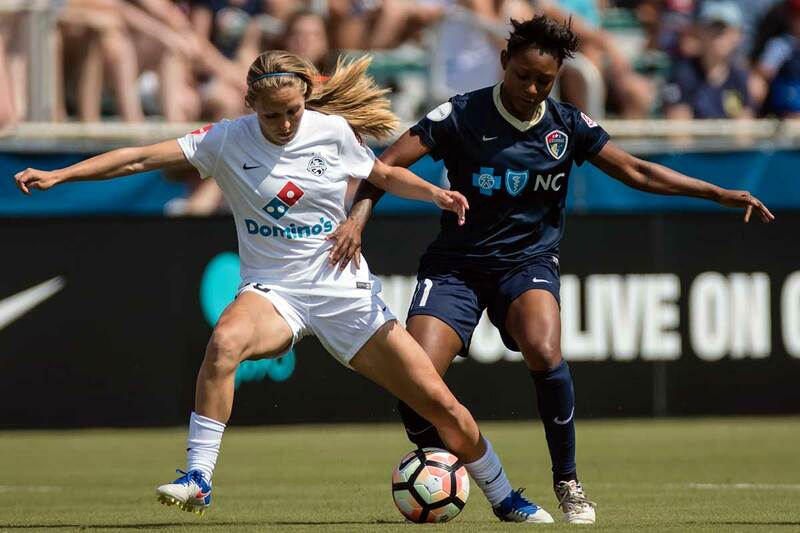 FC Kansas City's Desiree Scott and North Carolina Courage's Lynn Williams. Sam Mewis looks to distribute the ball. Nicole Barnhart. The Captain. 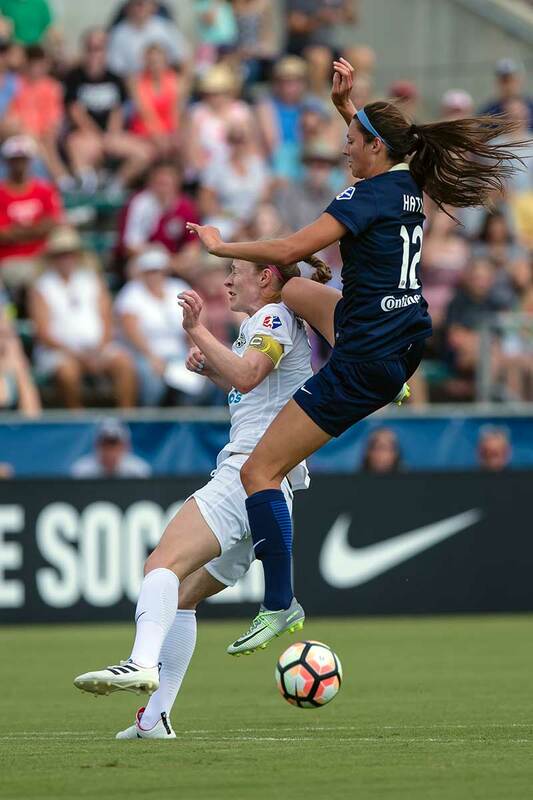 Becky Sauerbrunn. North Carolina head coach Paul Riley. Makenzy Doniak tries to get a head on it. Sam Mewis looks to control the ball. 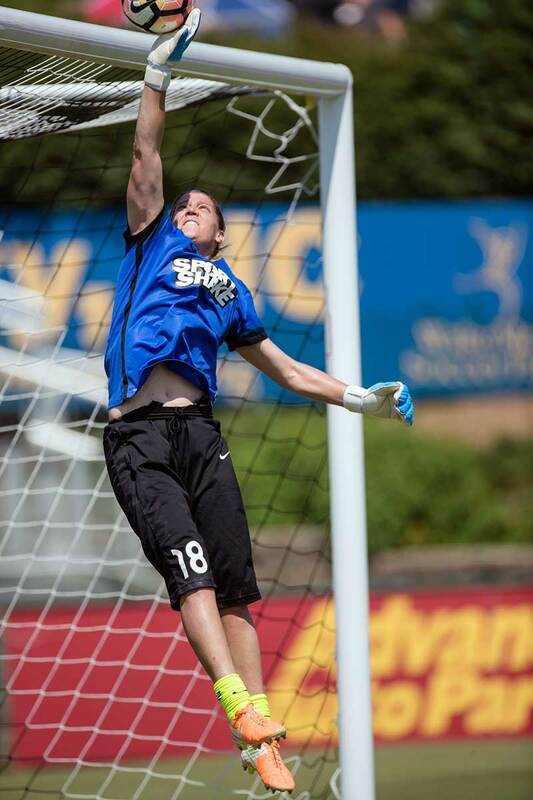 FC Kansas City's Shea Groom. FC Kansas City head coach Vlatko Andonovski. 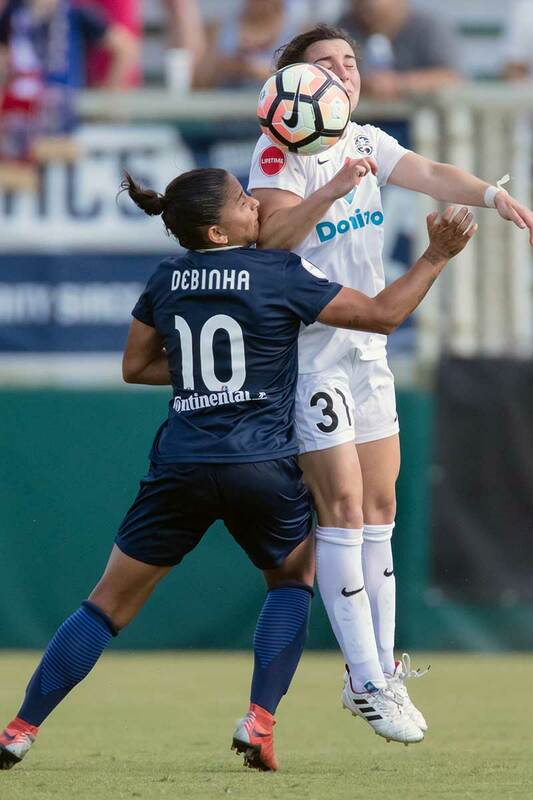 Debinha of the North Carolina Courage. 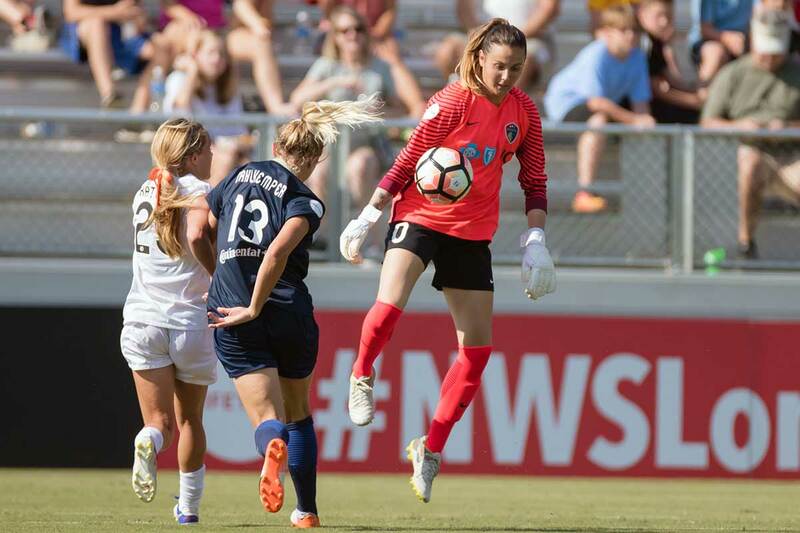 Goalkeeper Katelyn Rowland of the North Carolina Courage. 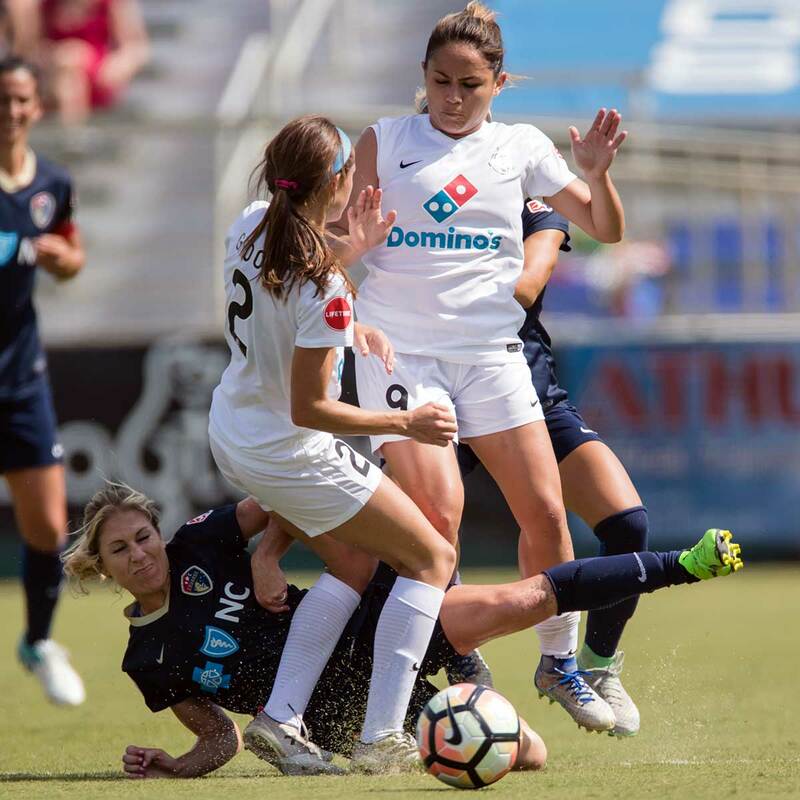 Yael Averbuch and Lynn Williams battle for the ball. Taylor Smith looks to move the ball. Lynn Williams. Aftermath. Makenzy Doniak challenges Shea Groom for the ball. Brittany Ratcliffe and Taylor Smith. 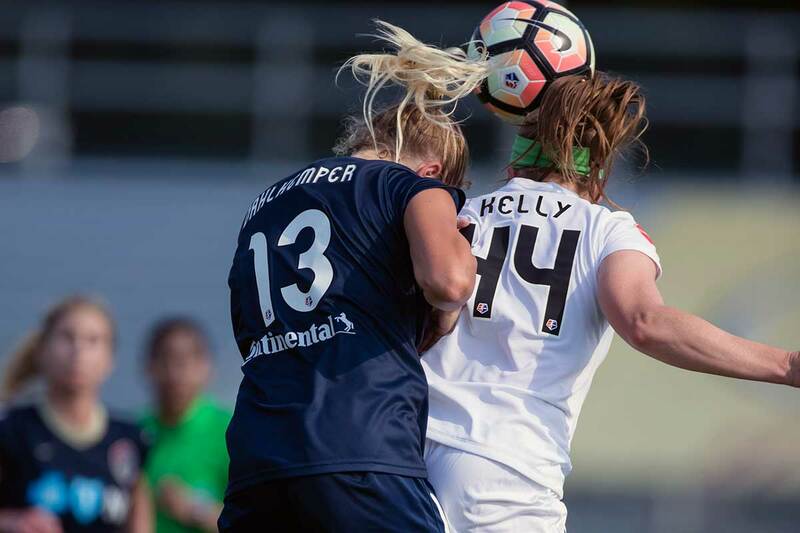 Abby Dahlkemper and Maegan Kelly vie for the ball. 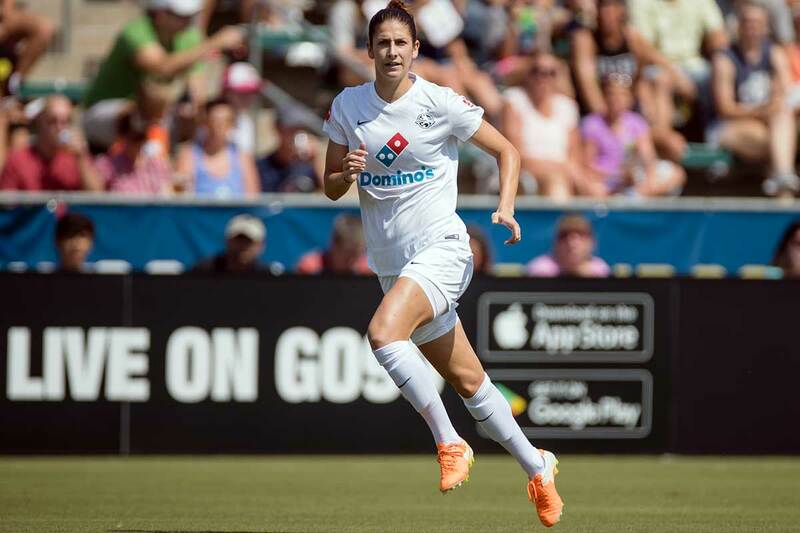 Yael Averbuch. 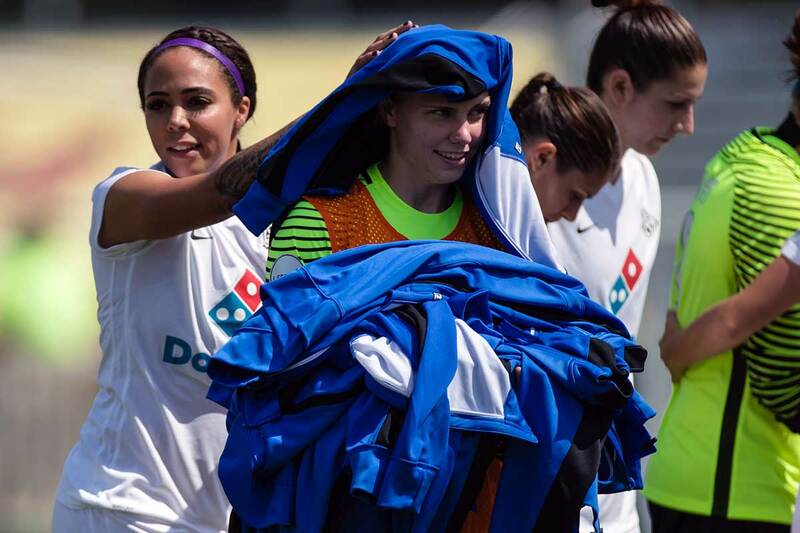 Sam Mewis and Sydney Leroux. Postgame high fives. All smiles postgame from McCall Zerboni. Postgame hugs for Christina Gibbons and Katelyn Rowland. 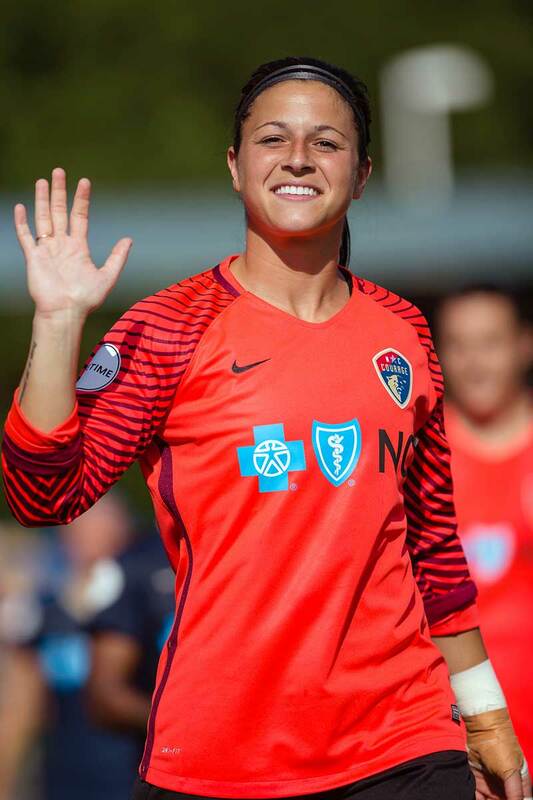 Sabrina D'Angelo of the North Carolina Courage. 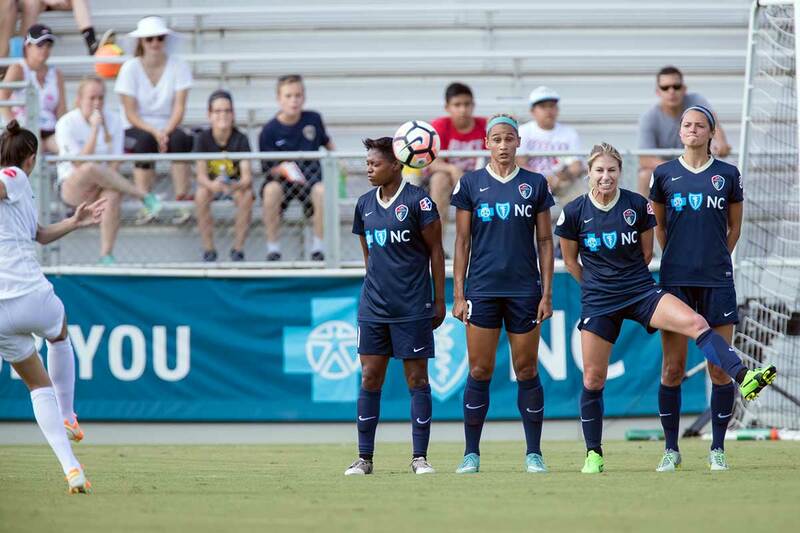 The North Carolina Courage defeated FC Kansas City, 2-0, off goals from McCall Zerboni and Ashley Hatch on June 3, 2017, at Sahlen’s Stadium at WakeMed Soccer Park in Cary, North Carolina. 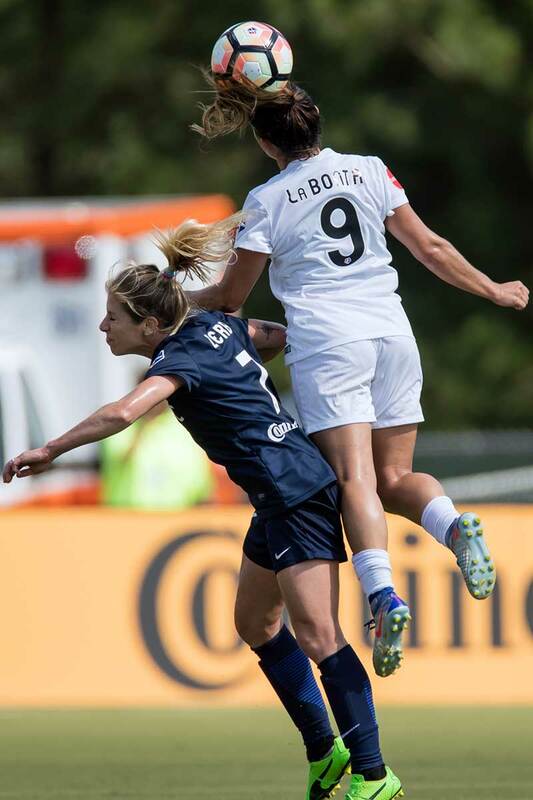 McCall Zerboni kicked off the scoring in the 60th minute. 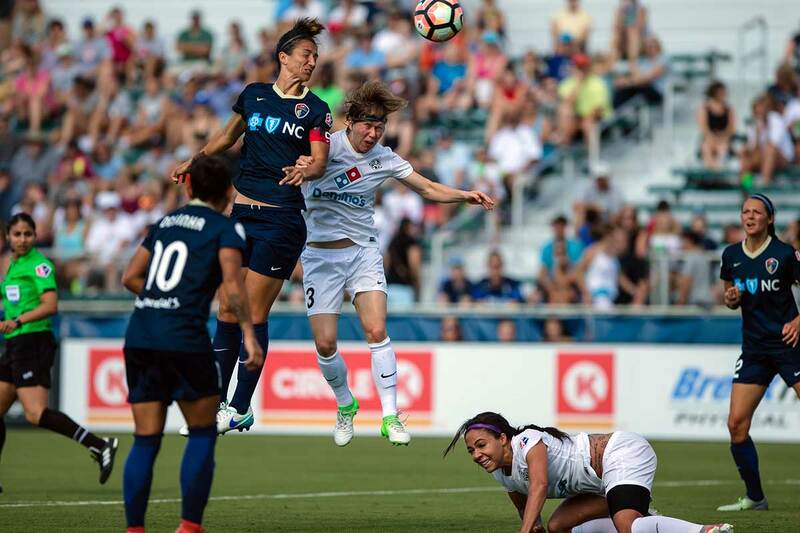 Hatch notched her first professional goal in her first start this season and the Courage remained in first place in the National Women’s Soccer League (NWSL) table. 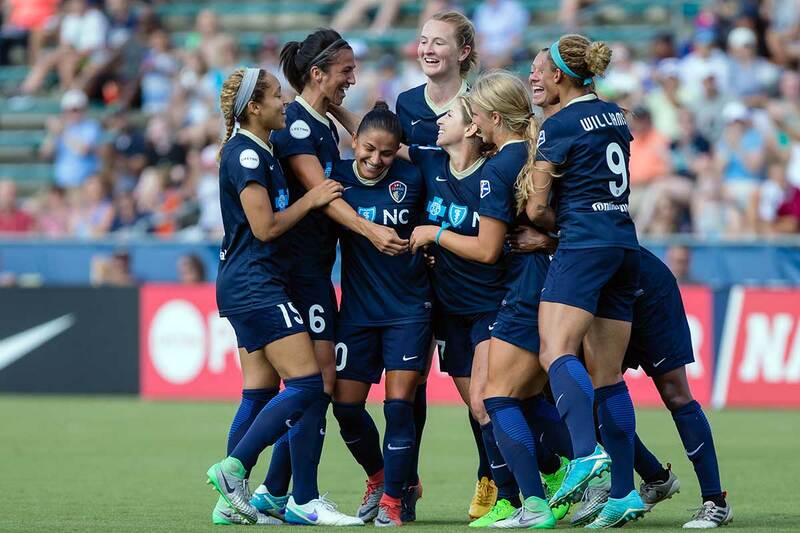 Team celebration after a goal. Smalls battling for the ball. 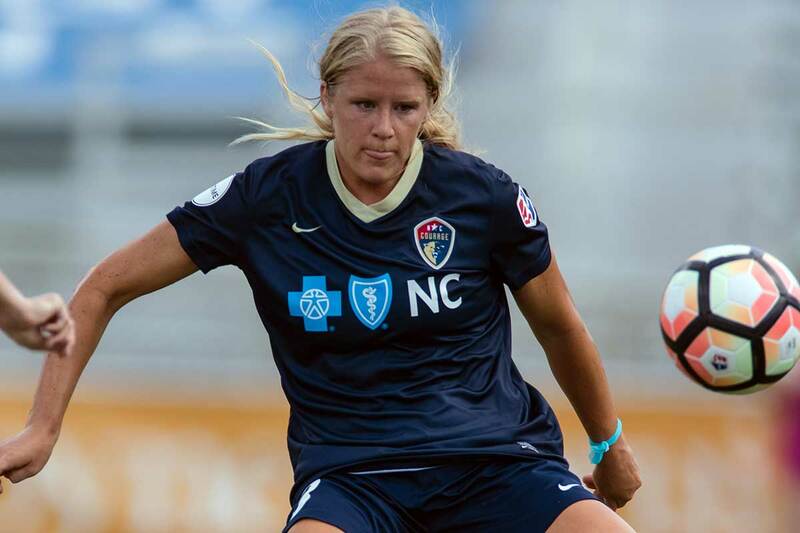 FC Kansas City’s Nicole Barnhart. 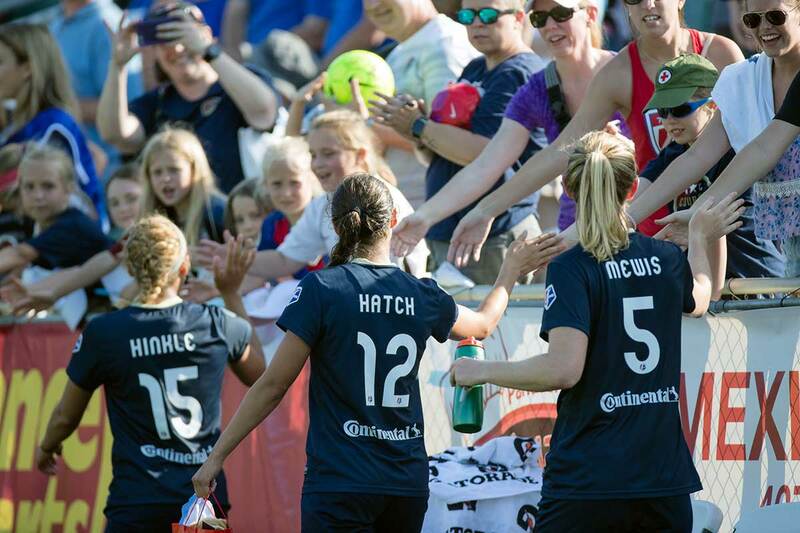 Ashley Hatch celebrating her first professional goal with Sam Mewis. Abby Erceg heads the ball toward goal. Katelyn Rowland out of the box to clear the ball. 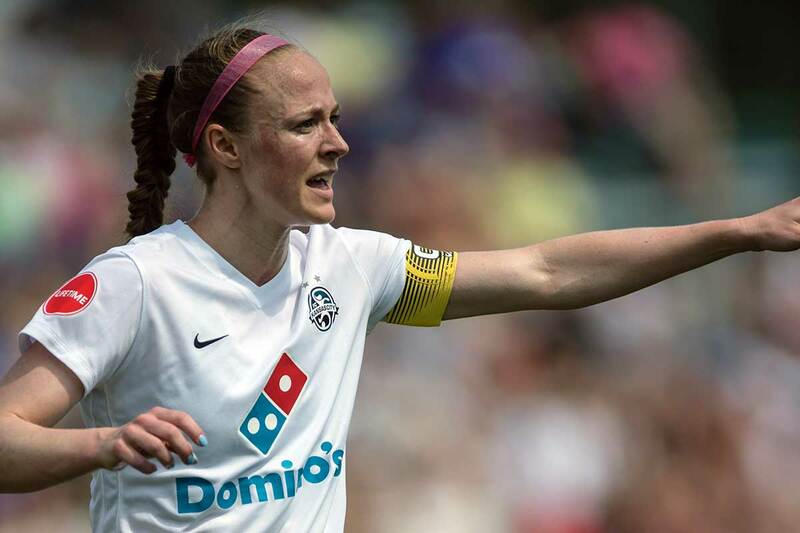 Becky Sauerbrunn leads the attack out of the back. 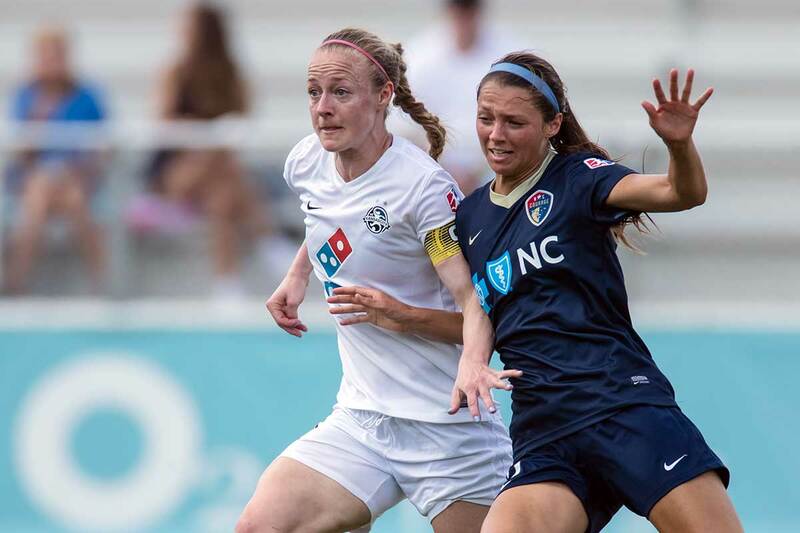 Becky Sauerbrunn and Ashley Hatch battling for position. 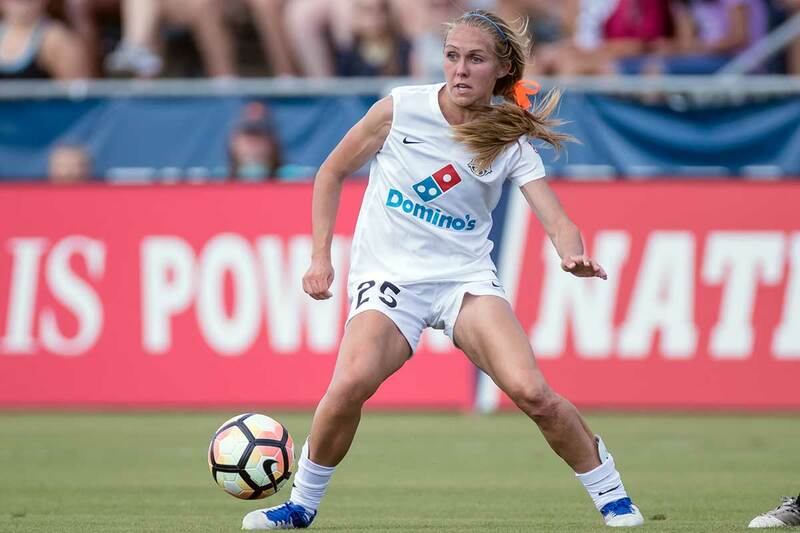 Becca Moros of FC Kansas City. 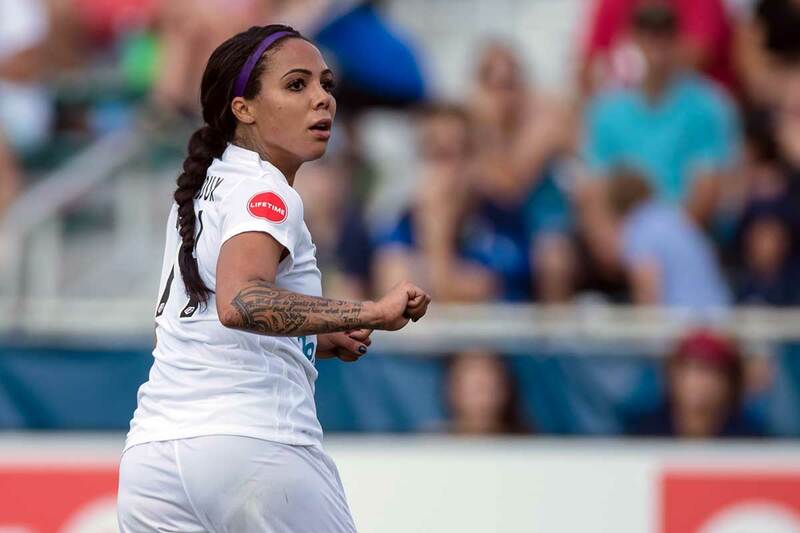 Sydney Leroux tees it up. 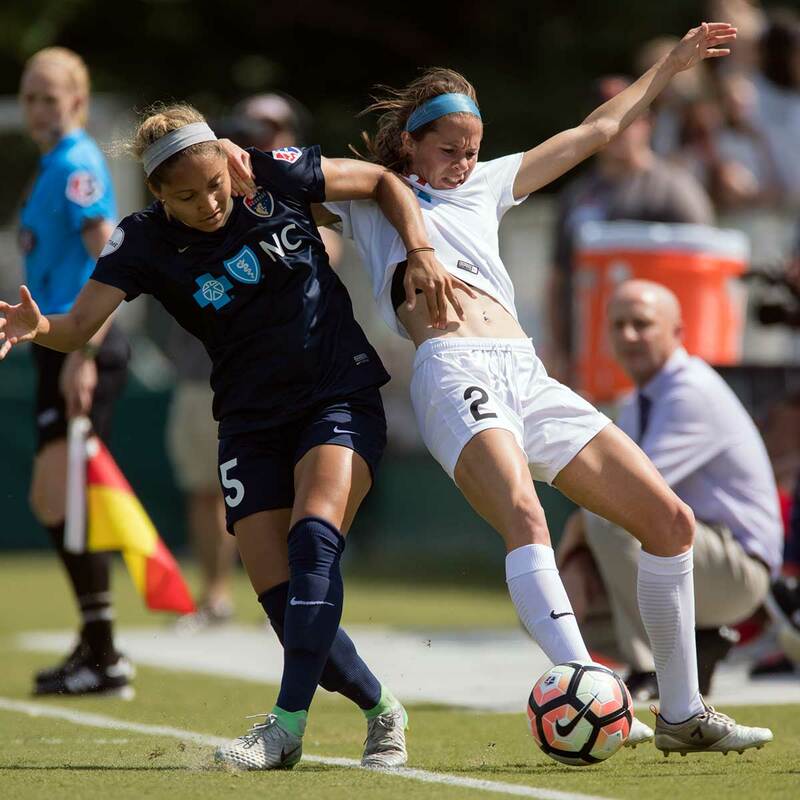 FC Kansas City’s Lo’eau LaBonta on the attack. 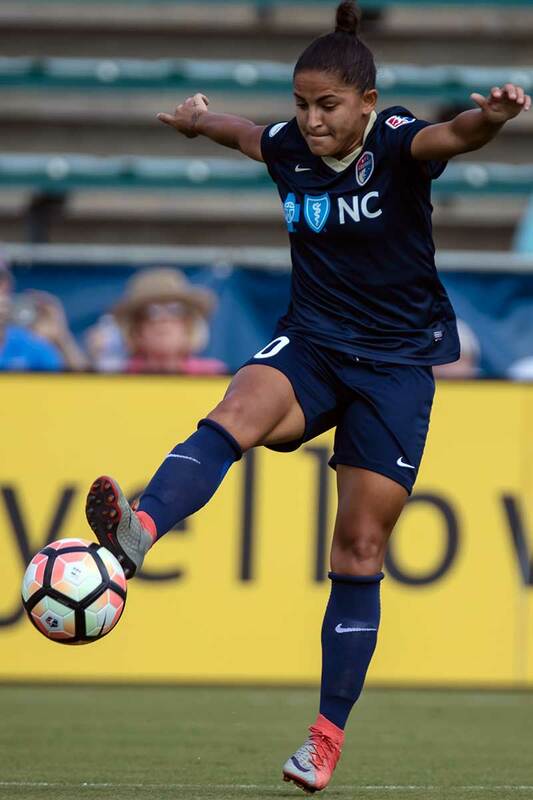 Jaelene Hinkle of the North Carolina Courage. Brittany Ratcliffe controls the ball. 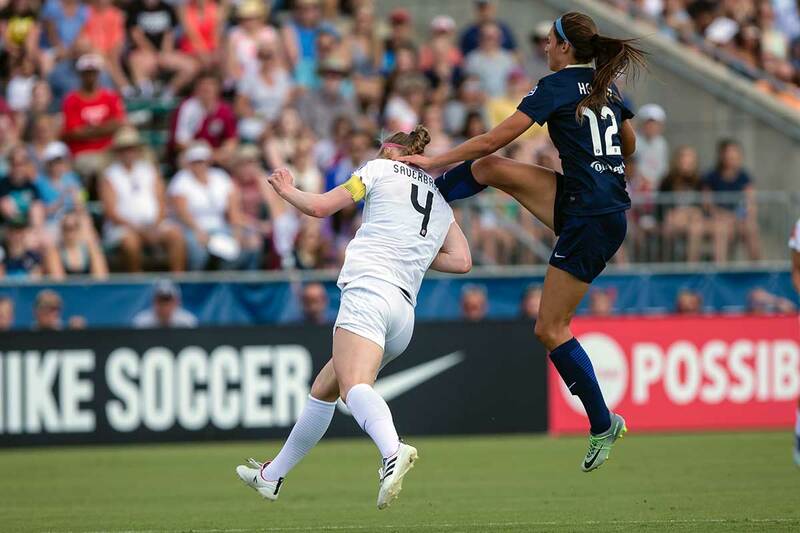 Yael Averbuch clears the ball for FC Kansas City. 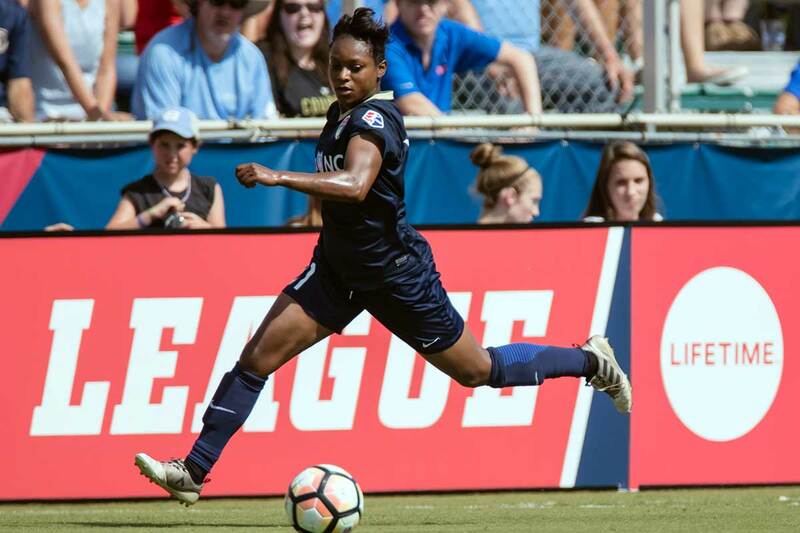 Taylor Smith on the flank for the North Carolina Courage. McCall Zerboni shares a laugh with the ref. Neither one got the ball. McCall Zerbonia and Lo’eau LaBonta (9). McCall Zerboni (ground), Shea Groom (2), and Lo’eau LaBonta. 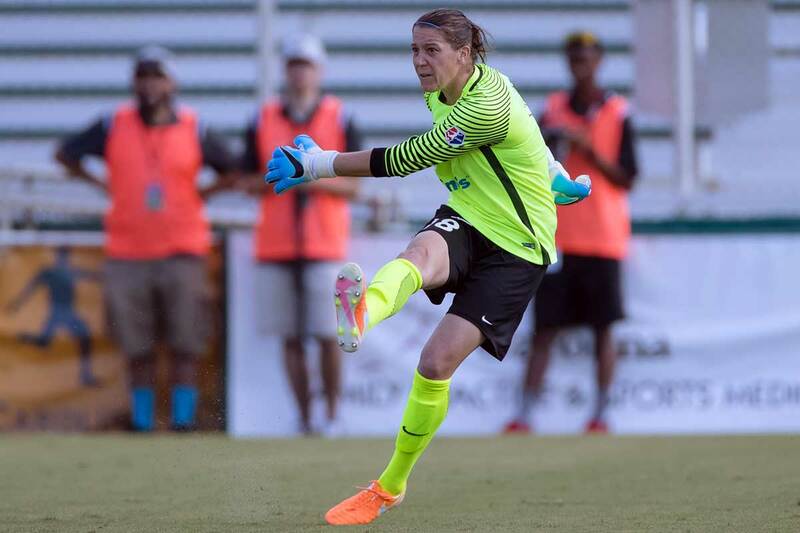 FC Kansas City’s Christina Gibbons. Shea Groom (white) and McCall Zerboni (blue). Jaelene Hinkle and Shea Groom battle for the ball. Lo’eau LaBonta gets up over McCall Zerboni. 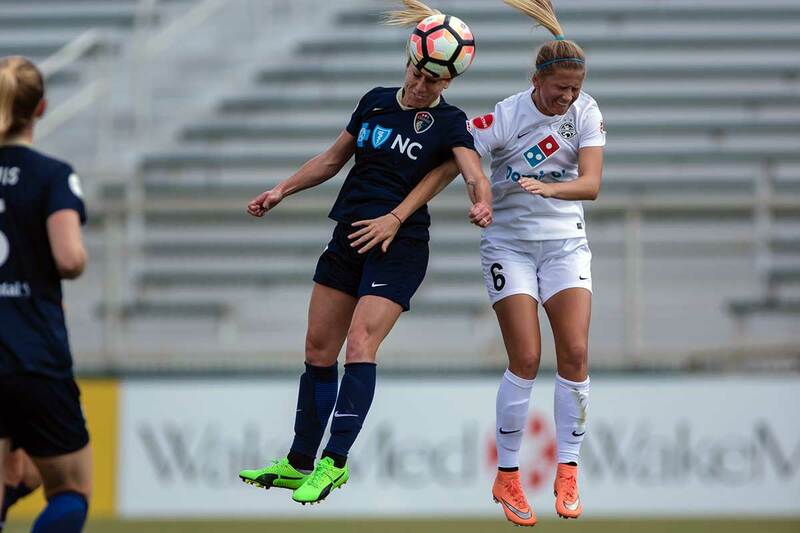 North Carolina Courage’s Makenzy Doniak. Katie Bowen (6) and Sam Mewis. 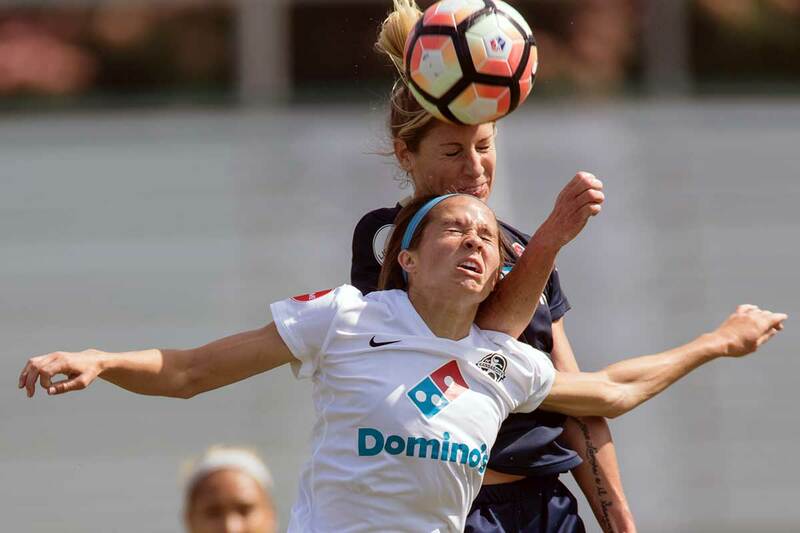 Ashley Hatch, uh, misjudges a challenges on Becky Sauerbrunn. Ashley Hatch getting a little aggro. McCall Zerboni and Katie Bowen. 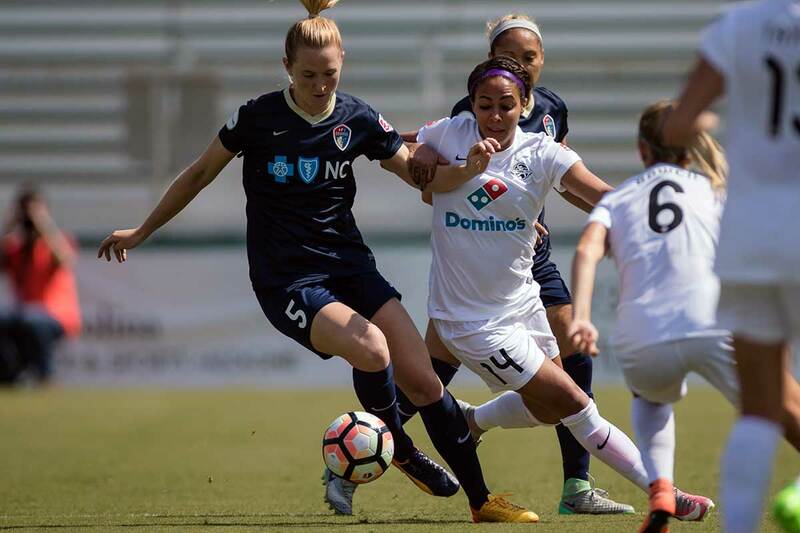 FC Kansas City’s Desiree Scott and North Carolina Courage’s Lynn Williams. 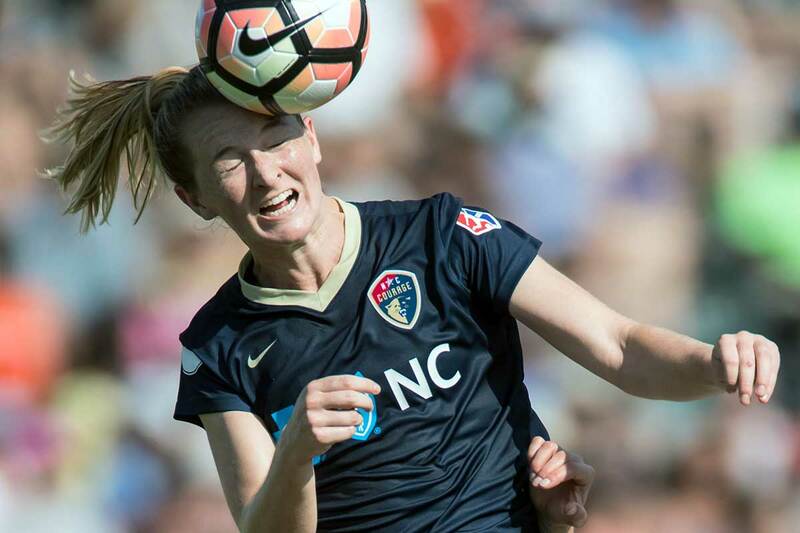 Sam Mewis looks to distribute the ball. 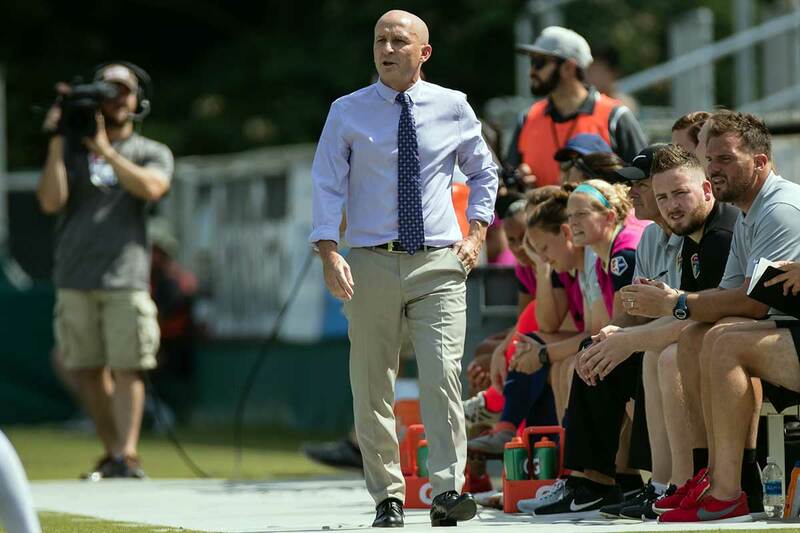 North Carolina head coach Paul Riley. Makenzy Doniak tries to get a head on it. 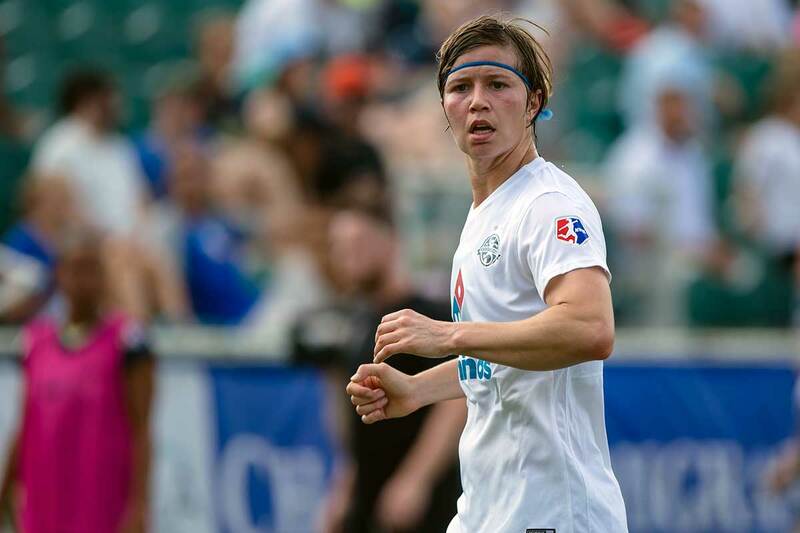 FC Kansas City’s Shea Groom. 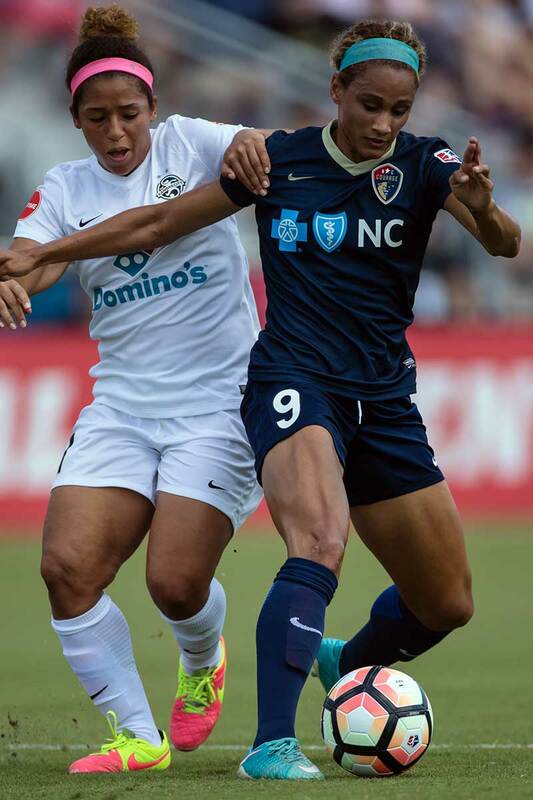 Debinha of the North Carolina Courage. 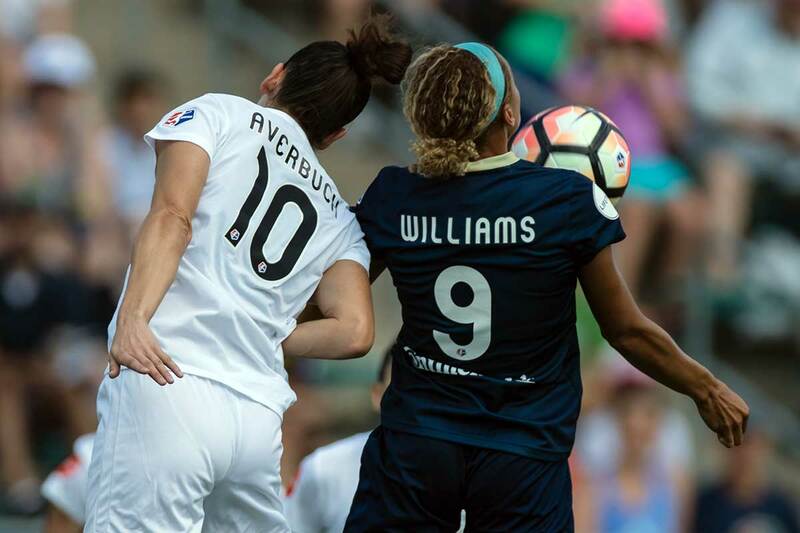 Yael Averbuch and Lynn Williams battle for the ball. Taylor Smith looks to move the ball. Makenzy Doniak challenges Shea Groom for the ball. Brittany Ratcliffe and Taylor Smith. Sam Mewis and Sydney Leroux. 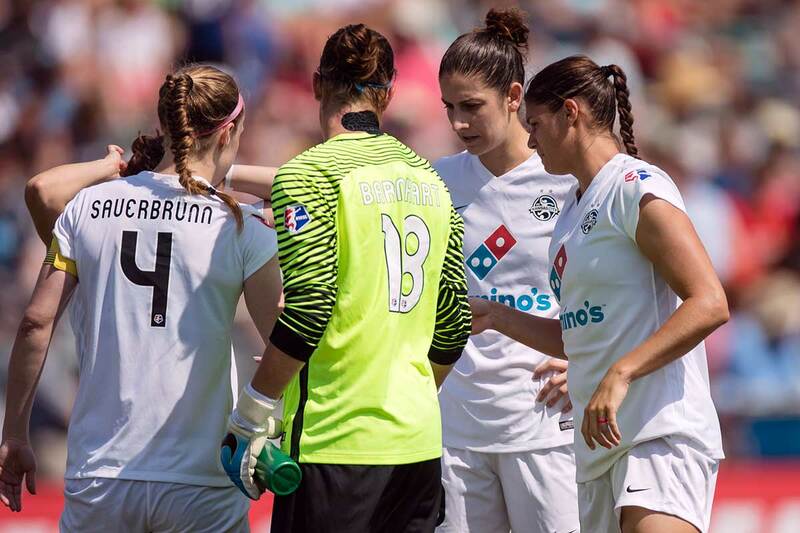 FC Kansas City defensive line huddle. Captains’ handshake. 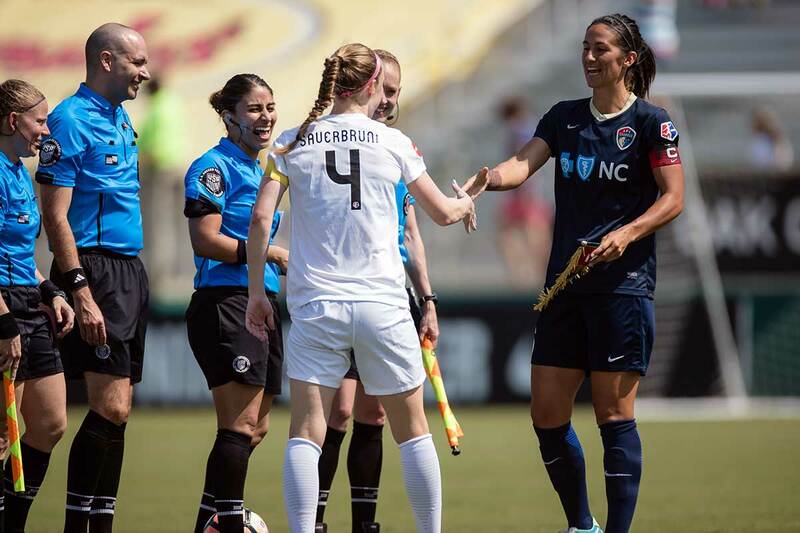 Becky Sauerbrunn (4) and Abby Erceg. Everyone heldps out. Sydney Leroux and Catherine Parkhill before the game. 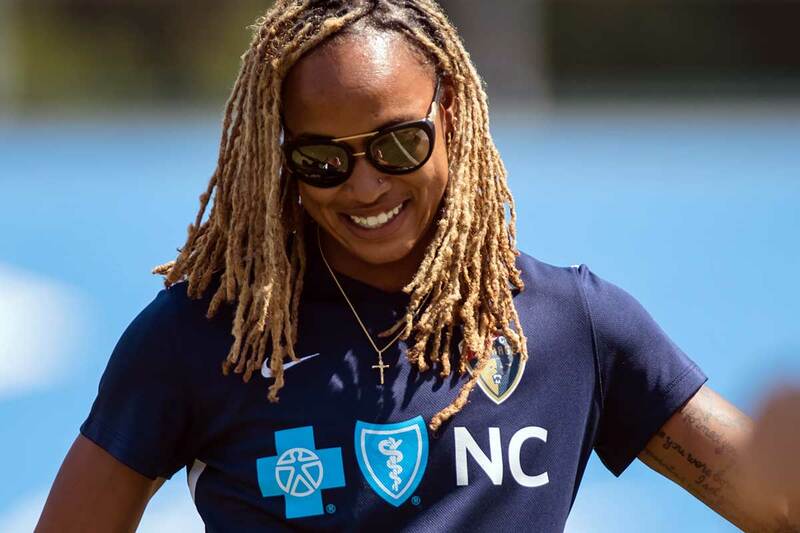 Jessica McDonald before the game. 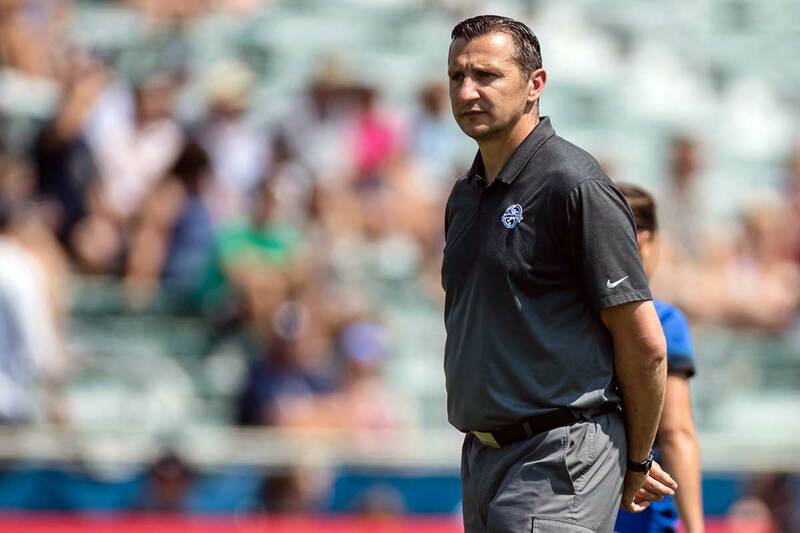 FC Kansas City head coach Vlatko Andonovski. Nicole Barnhart during pregame warm-ups. 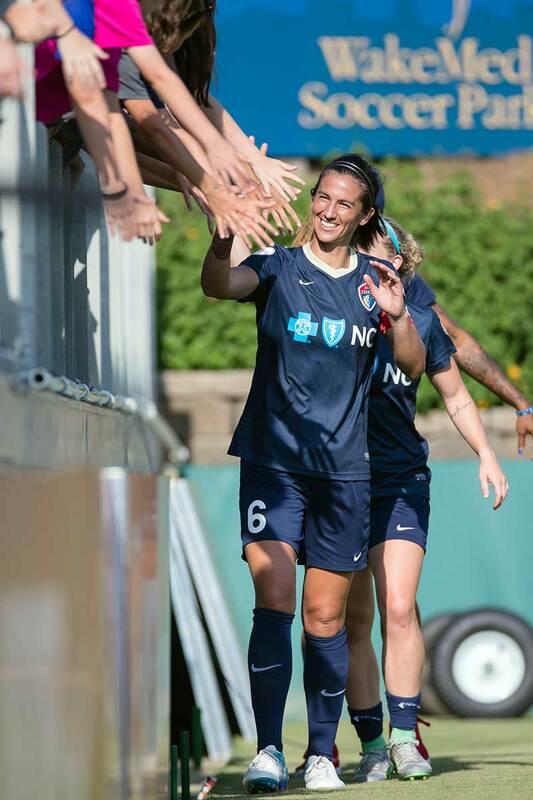 North Carolina Courage captain Abby Erceg. All smiles postgame from McCall Zerboni. 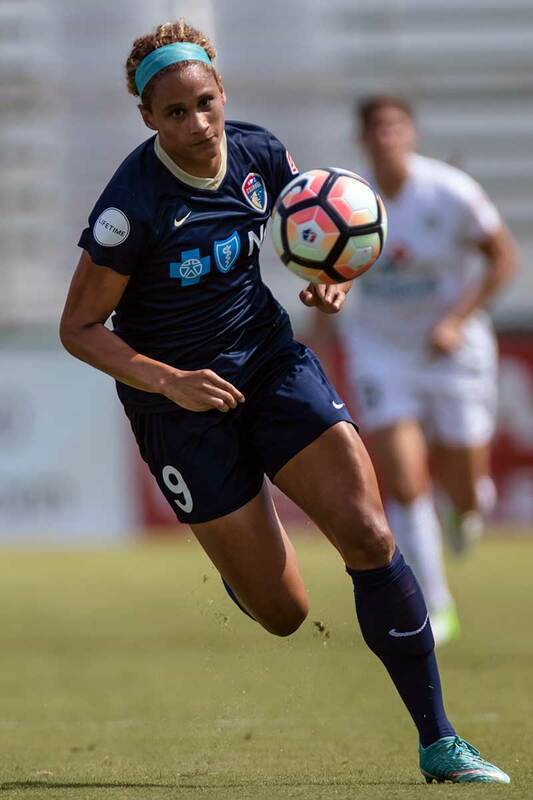 Sabrina D’Angelo of the North Carolina Courage. Postgame hugs for Christina Gibbons and Katelyn Rowland. 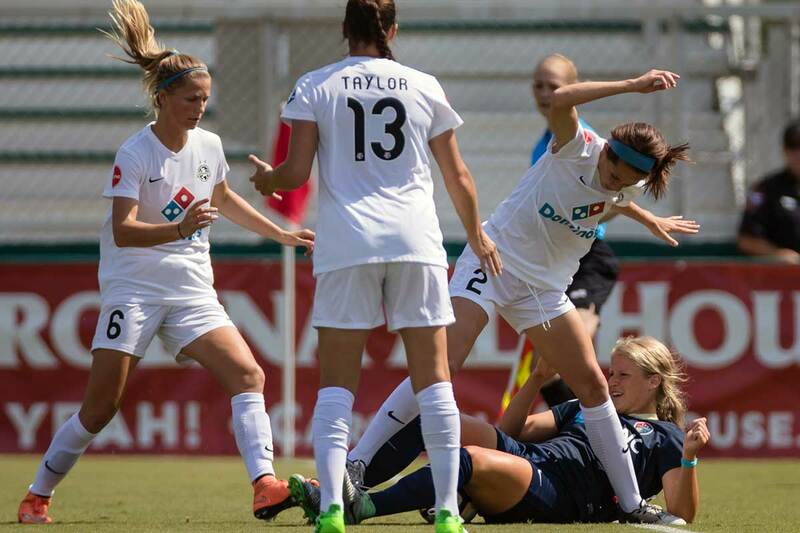 Abby Dahlkemper and Maegan Kelly vie for the ball. 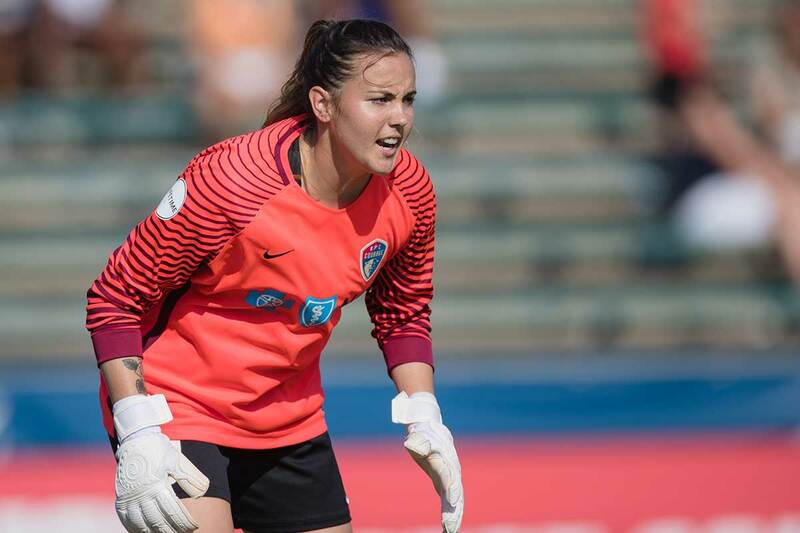 Goalkeeper Katelyn Rowland of the North Carolina Courage.